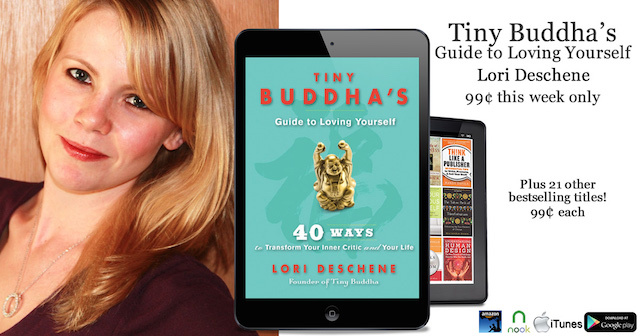 Home / Self-Help News & Trends / Tiny Buddha’s Self-Love Book and 22 Others Are on Sale for 99 Cents! You can see the full list of titles available for $.99 here. If you’ve enjoyed the authentic, vulnerable stories on the blog, and you’re seeking insights to help you tame you inner critic, Tiny Buddha’s Guide to Loving Yourself may just what you need. You can get the eBook version (along with twenty-two other eBooks) for $.99 here. Interested in a different Tiny Buddha book? 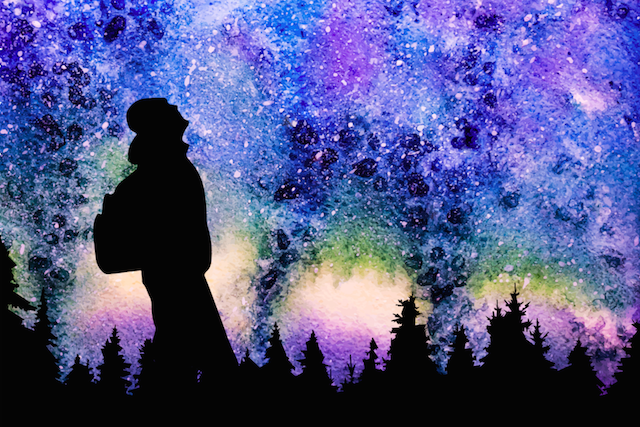 You can get Tiny Buddha: Simple Wisdom for Life’s Hard Questions, Tiny Buddha’s 365 Tiny Love Challenges, and the Tiny Wisdom eBook series here.